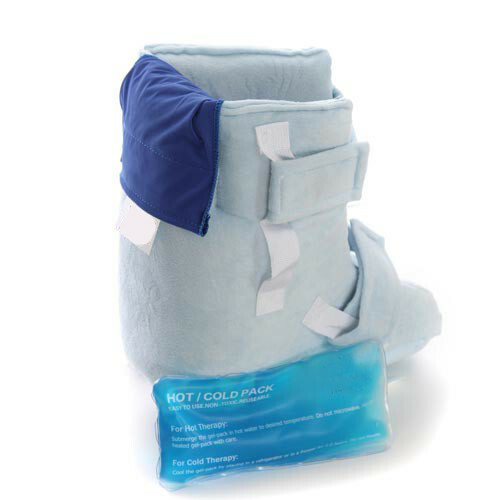 These foot pillows provide comfort, reduce pressure and provide increased blood flow to the heel region, preventing ulcers from developing. 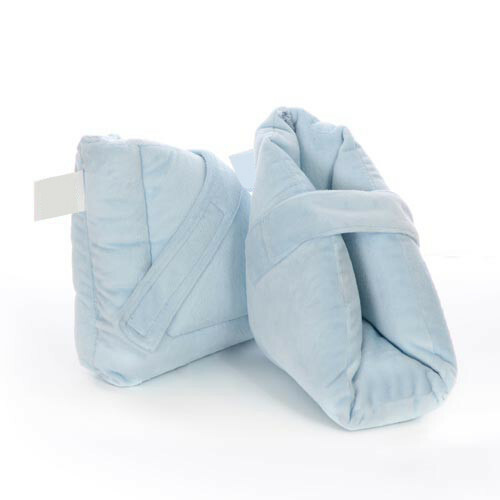 The Embrace® Dual Chamber Gel/Foam Deluxe Cushion is a low profile cushion that assists in the prevention and treatment of pressure ulcers. 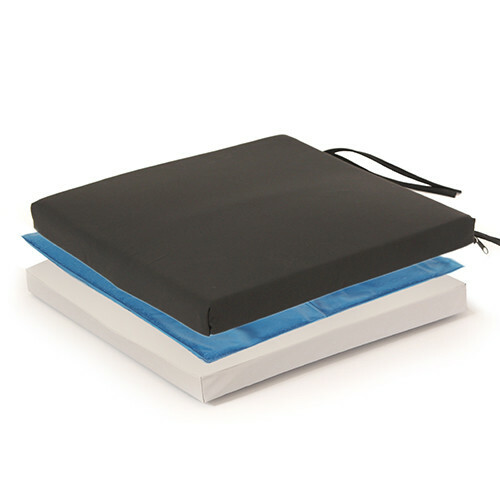 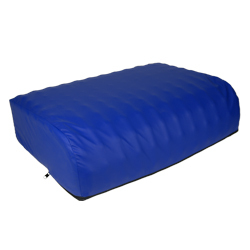 The Embrace® Dual Chamber Gel/Foam Bariatric Cushion assists in the prevention and treatment of pressure ulcers.